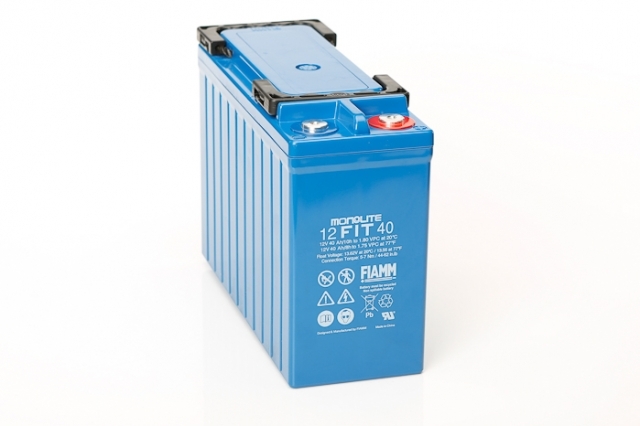 The Fiamm 12FIT40 valve regulated lead acid battery offers the advantages of absorptive glass mat (AGM) technology with the added benefits of accessible front terminals. 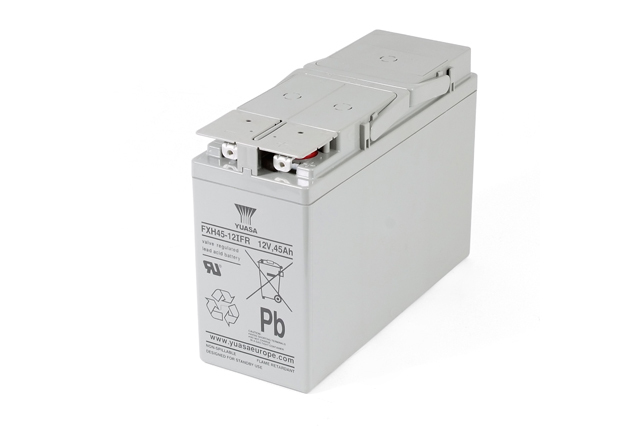 The front terminal design on all FIT batteries helps to reduce installation time and simplifies ongoing maintenance, this product is perfect for telecommunication equipment, uninterruptible power supplies (UPS) and many other standby applications where space is limited and functionality a must. The front access terminals are fully insulated by terminal covers thus ensuring electrical safety and the terminal covers have a specially designed probe hole allowing safe and easy voltage readings to be taken. 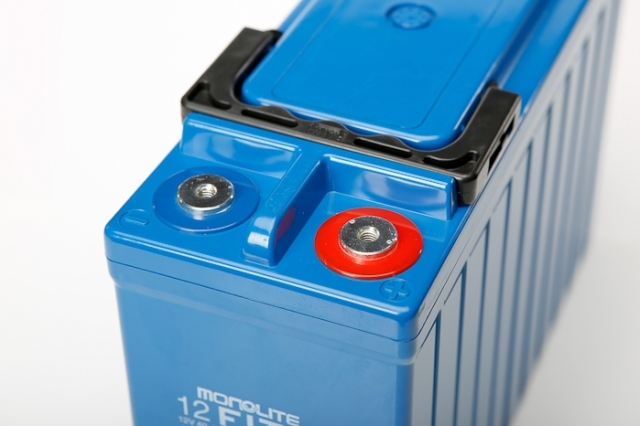 Lifting handles are situated on each end of the battery to provide further ease on installation. Are interlinks supplied? 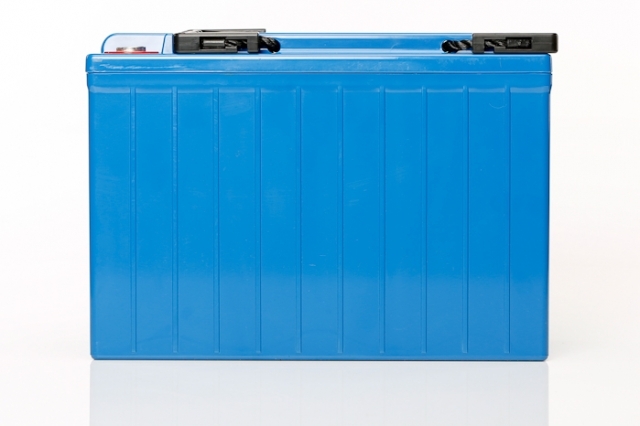 Interlinks and terminal covers are supplied free of charge upon request, when accompanied with a battery order. Does the FIT range replace the Fiamm UMTB range? 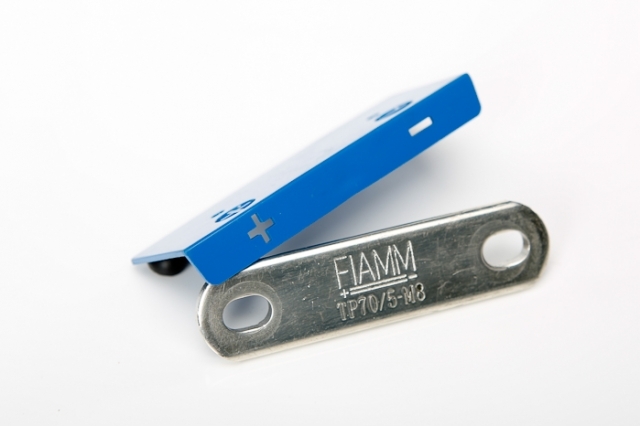 Yes, the Fiamm UMTB range has now been discontinued and replaced with the FIT battery range which offers a larger portfolio of batteries and fitment options. 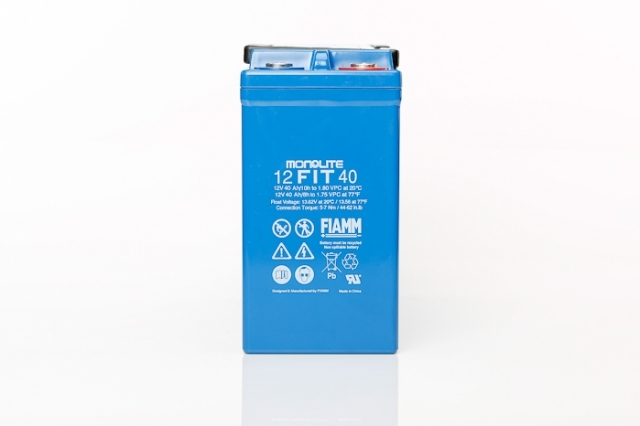 Equivalents to the old UMTB battery types are available within the FIT products.